Are you interested in the history of picture frame? Or perhaps you need some tips for choosing the perfect frame for your art work? What are the main rules of framing the photo? We are pleased to inform you that we have started publishing educational articles on framing and matting. 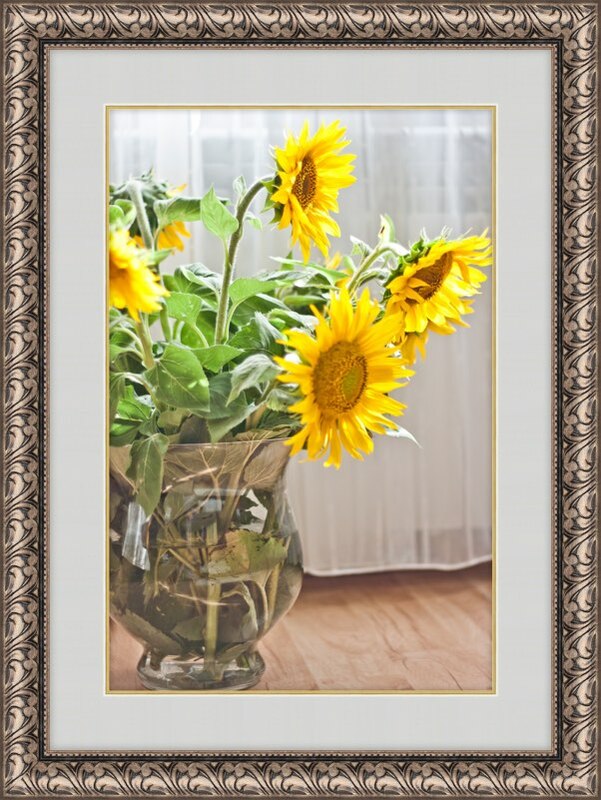 Take a look at our Picture Framing Articles page. 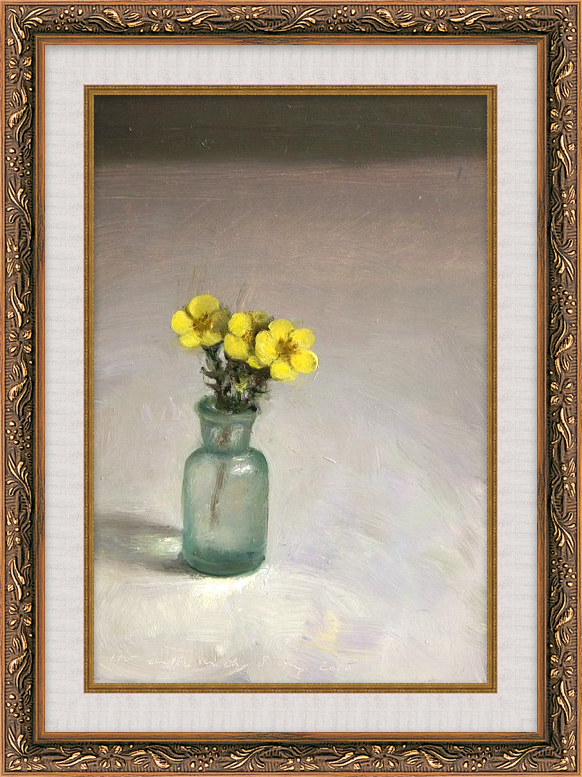 Every month we will add articles with interesting facts about framing, as well as sharing tips to mount your artwork. Let us introduce our first article – Why a picture frame? 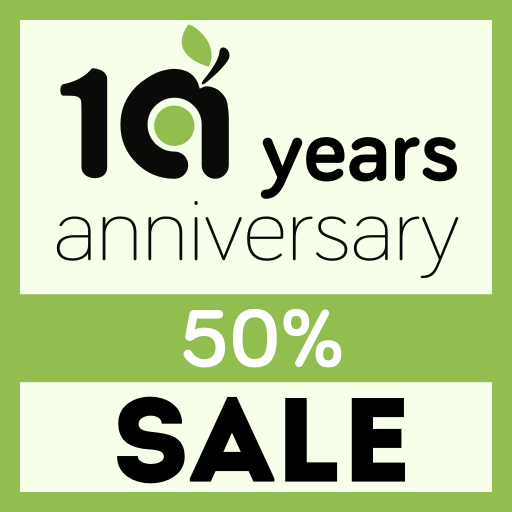 We’re celebrating 10 years of operation with an unprecedented 10-day half-price sale of all our Mac application lineup. The sale runs until October 15, 2016. 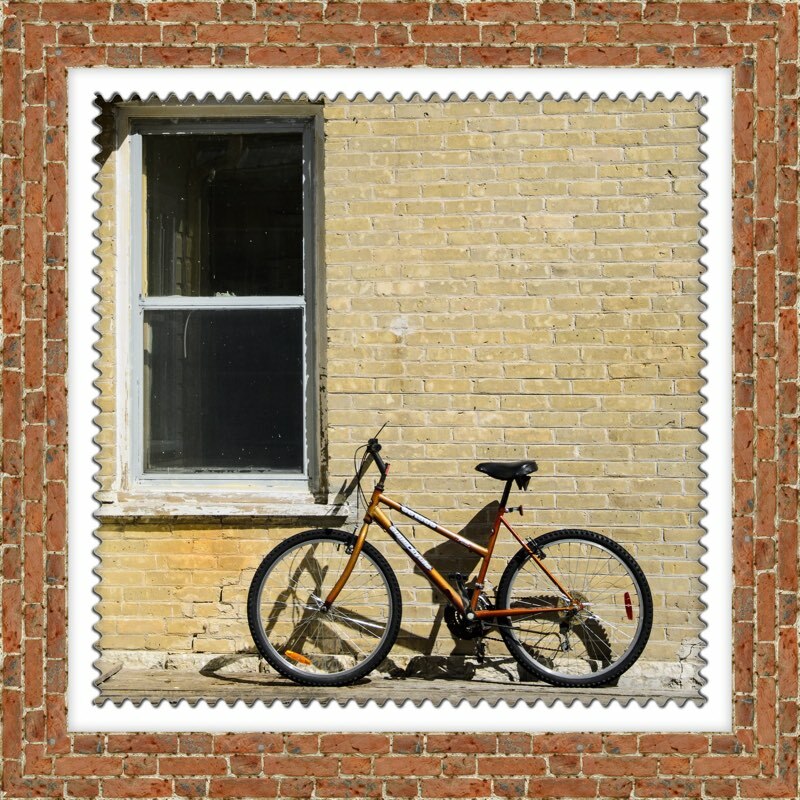 ImageFramer — a professional-grade framing design and visualization software for artists, framers, professional and hobby photographers. 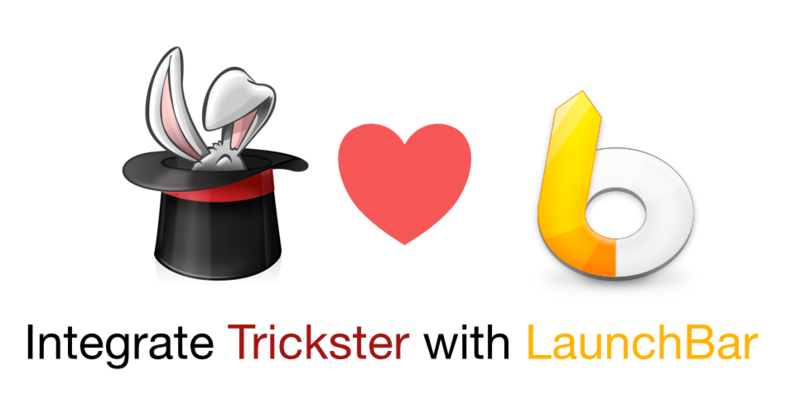 Ten years in the making, ImageFramer is the first product that Apparent Software started with. All version upgrades are included in the sale. Cashculator — a personal finance application geared at families and small business. Cashculator focuses on high-level planning and tracking of finances, and on “what-if” scenarios to evaluate possible financial outcomes. 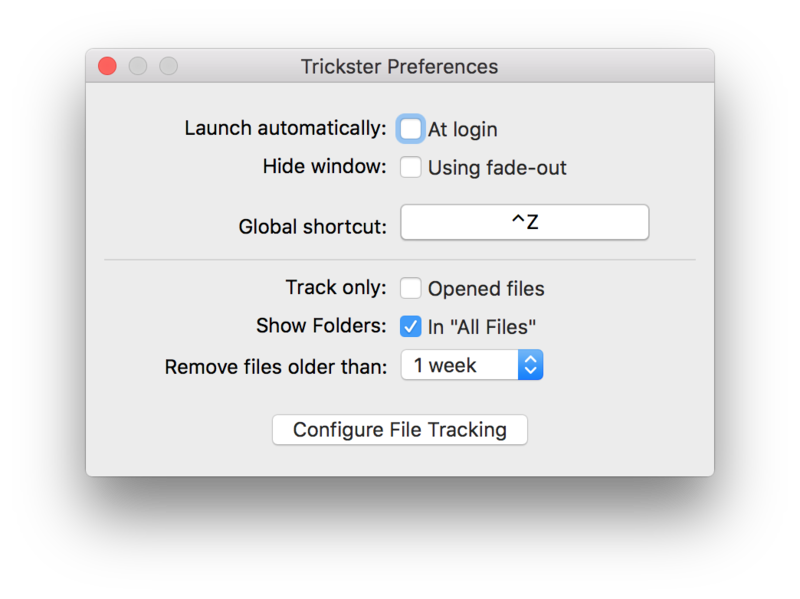 Trickster — a menu-bar productivity application to access recently used applications, files and folders. 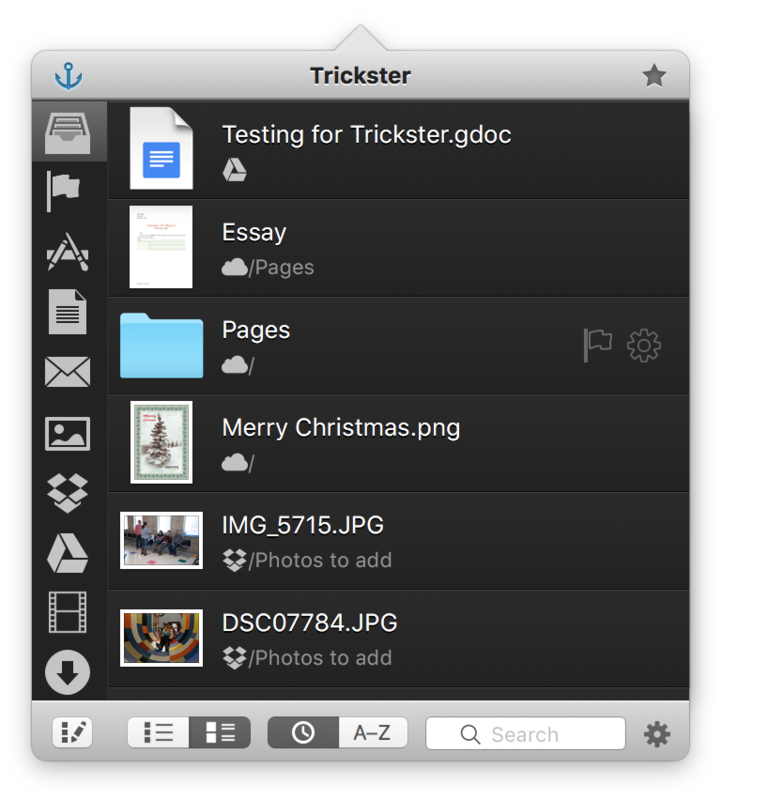 Trickster is designed to save time for people who work with files on their Macs. We’ve released an update to Cashculator that fixes some bugs and improves some aspects of usability, especially the state of the application after it restarts. Update is available both directly from our site and from the Mac App Store. If auto-update through the application doesn’t work, you can download the new version. If you’re a Twitter user, it’s also a good time to connect to Cashculator’s Twitter account. While it’s kind of new, it might surprise you. Enjoy amazing Black Friday and Cyber Monday sale on all Apparent Software apps! 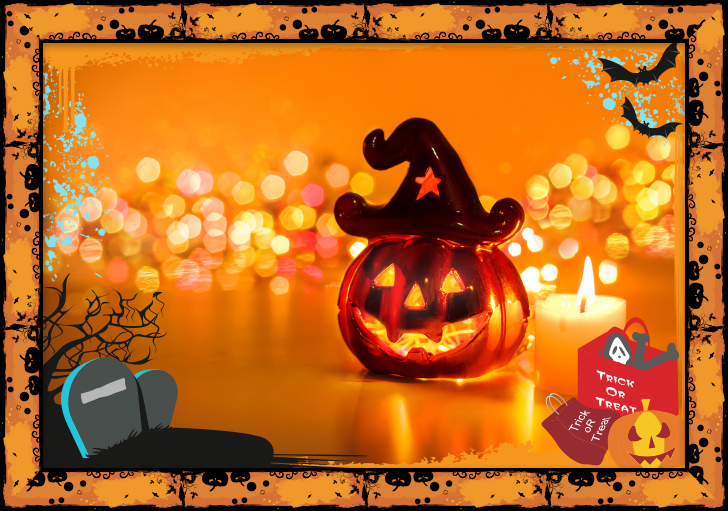 Until the end of November, 2015, prices on all our apps are at 50% only. The offer is valid both on our web site and in the Mac App Store. Today we’ve added 94 new frames to the Standard set. Most of the frame graphics was contributed by one of our long-time customers, Glen Dahlman, whom we’d like to thank for his continuing help and contributions over many years. Both images were created using two layers, each of them is new. All the new frames are moulding-type frames — resizable borders. Two of the frames in “Real” Collection/”Wooden” Set, “Light wood” and “Light wood relief”, were copied from the Pro frames because the Standard set lacked simple light wood frames. ImageFramer usually checks the library for updates on every launch. But if you disabled it in Preferences, you can force library update check from the menu. The full list of frames, sorted by “Collection/Set” is below the images.